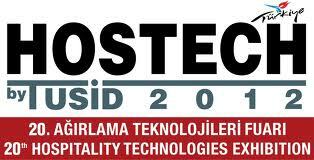 The next days are going to be very busy ones for us at DESITA, ECOFFEE and showfood. 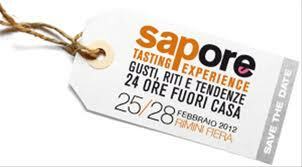 SIGEP – the 33rd International Exhibition for the Artisan Production of Gelato, Pastry, Confectionery and Bakery – will take place in Rimini from Jan.21st to 25th and we will participate meeting our current customers and prospects. Artisan confectionery is one of the sectors for which Italy is famous worldwide. According to Confartigianato, between January and August 2011, Italian companies in this sector exported products for a value of 224 million euros, with an increase of 8.6% compared to the first eight months of 2010. The country that is fondest of Italian delicacies is France, followed by Germany and Austria. Since the beginning of the year, Italy´s ´cousins´ from the other side of the Alps have bought 50.3 million euros of confectionery (equal to 22.4% Italian exports of this type of product). Italy exported 35.8 million euros of pastry produce t o Germany (15.9% of total exports), whereas exports of confectionery to Austria totalled 16.8 million euros (7.5% of the total). These results were achieved also thanks to the contribution of SIGEP, the world´s most important artisan confectionery expo, with its 90,000 m2 of exhibition space 850 companies taking part and approximately 20,000 foreign trade visitors over the five days. The international success is the result of a precise strategy in event organization, with participants from the five continents, in sales communication and advertising and in the widespread network of relations set up through the years. A precise project is dedicated to internationalization activity – Top Buyers from 5 continents – which focuses on the qualified attendance of trade members from nations selected along with the exhibitors. Plus, to schedule effective business meetings before SIGEP, by means of the online Marketplace platform, precise daily agendas of meetings are programmed between Italian and foreign trade members, bringing together supply and demand. With a view to SIGEP 2012 and to favour the arrival of foreign buyers, Rimini Fiera foreign marketing office concentrated on the so-called BRICST countries (Brazil, Russia, India, China, South Africa, Turkey), as well as on the neighbouring nations: Azerbaijan, Kazakhstan, Ukraine, Bulgaria, Egypt, Ecuador, Singapore, United States, Malaysia and Qatar. Also worth stressing are the numerous contacts made by the Italian Chamber of Commerce for Germany for the promotion of the SIGEP Neo program during SIGEP 2012. 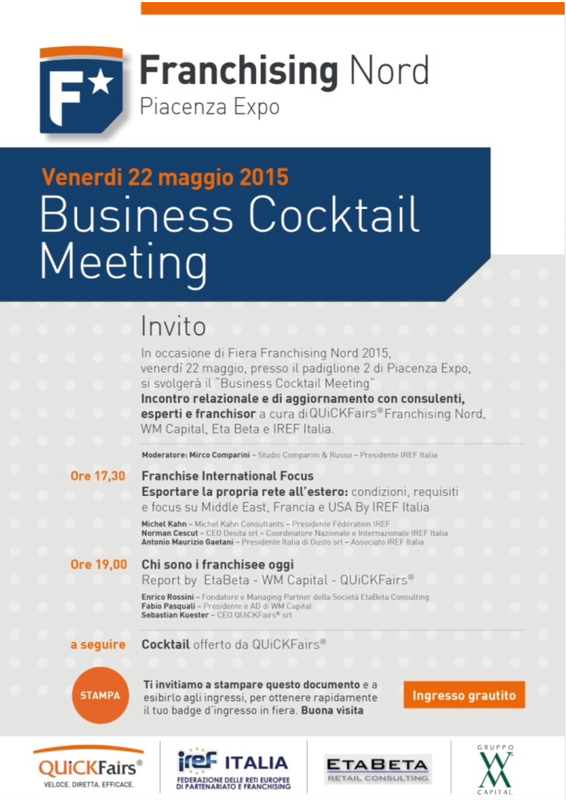 The major German Chambers of Commerce and Artisan Business were contacted and several of them expressed interest in divulging Rimini Fiera´s invitation among their ´young´ member companies. Also on behalf of the most important German associations there is willingness to distribute invitations to the sector´s new ´recruits´: many regional bakers associations, such as the Verband des Rheinischen BBckerhandwerks, BBckerinnungsverband Hessen and associations that include large-scale bakeries such as the Verband Deutscher Groobbckereien, just like the Uniteis e.V., whose members are all the ice cream parlours in Germany, have confirmed that they will distribute the program among their members. Please feel free to contact me normanatdesitadotit if you want to arrange an appointment – our schedule is very busy but we will do our best to get to know you in person. Launched in 2006 to critical acclaim, the INTERNATIONAL GREEN AWARDS™ were set up to recognise strategies that use creativity in an engaging and effective manner, leading to more sustainable outcomes. The event became more and more important and widely recognized, so that in 2010 it went completely global and this year it has expanded again and reorganized its categories by looking to support sustainable achievement right across Business, Government & Citizen initiatives that influence change to encompass 360° sustainability projects as well as encompassing it’s heritage to identify best practice with sustainability communications. As we are demonstrating with this blog, sustainability has become more and more important for Business, and the International Green Awards will showcase the excellence in this field, awarding the Best Green International Business, the Best Green Entrepreneur, the Best Green Product Innovation. The upcoming event will also see the presentation of the first ‘Green Celebrity Award’ recognizing the efforts of one global media figure to promote sustainability through their public profile. The celebrity that will receive this award will become a reference for all those who want to actively live and act green. It would be interesting to know how the awarded nominee would like to see people inspired by his or her behavior: different consumer habits, a come back to old traditional farming methods, recycling and upcycling as part of the daily consumer activities? We asked this question to our ECOFFEE ambassador, the Green Sheikh, one of the Green Celebrity Award nominees-and we would like to thank him publicly for his always being prompt to support our project. “ Celebrities, famous people and stars are citizen of the World, a world to love, to share and to fight for, no matter who you are or where you are from! Living as “down-to-earth” human beings is the truly and unique way to have a positive impact on people. We are all going set to go back to earth and to become part of it, therefore we should all be respectful to the real wealth and to the blessings from God. Climate and environmental challenges are very important issues, and their importance should be especially addressed to our younger generations, raising their attention and bringing them into action thanks to more “down-to-earth” role models, whose footsteps can be easily followed. We need to sustain and to inspire youths, so that they embrace sustainability in their present life style, and responsibility in their future jobs. Expeditions to the Antarctica or to the Amazon Forest or to the Grand Sahara or to any other harsh places in the world that had an environmental degradation which can affect us on the shorter or longer terms, confirmed us the importance of being beyond just green. To witness the damages that had affected the natural resources such as habitats or wildlife areas means to learn, to explore and to appreciate more. 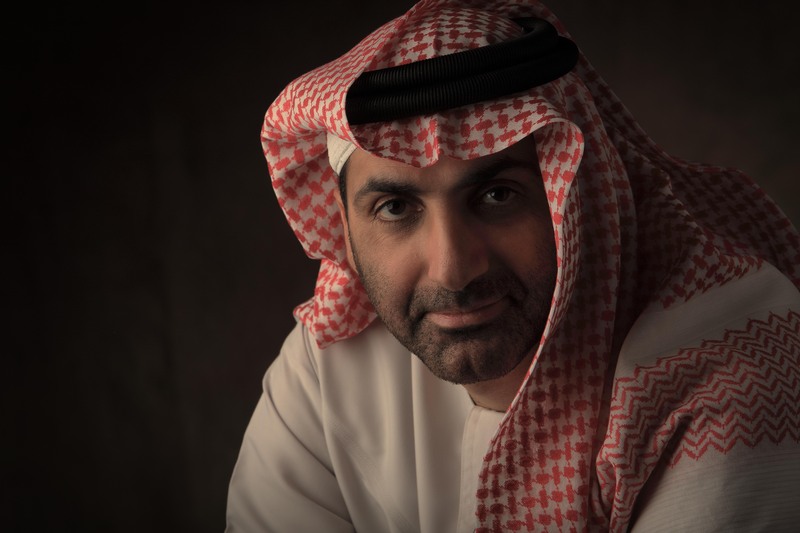 You might find a little bit of ECOFFEE’s mission in what the Green Sheikh just stated above. That is that even small daily gestures can help spreading the importance of sustainability from the smaller community to a worldwide audience, no matter whether you are a celebrity or a young citizen. 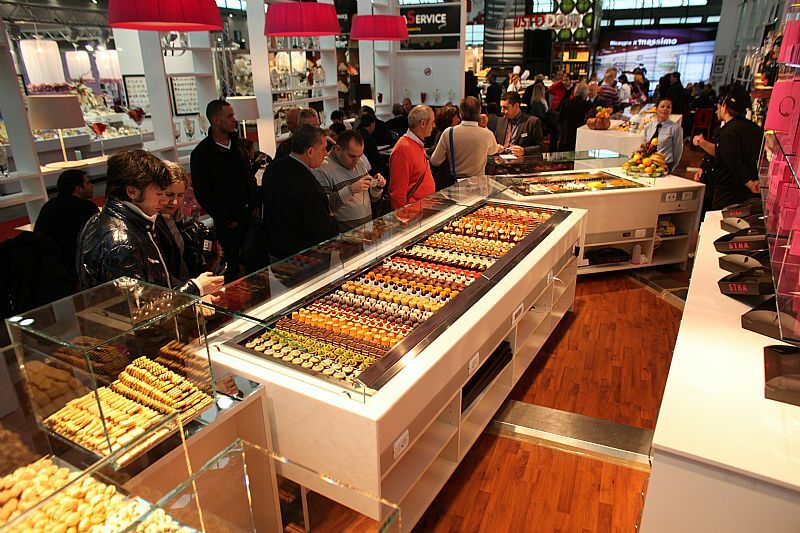 What’s new at Mapic 2011? From Nov.16th to 18th Cannes (France) will be become the capital of Retail estate thanks to 17th edition of MAPIC. 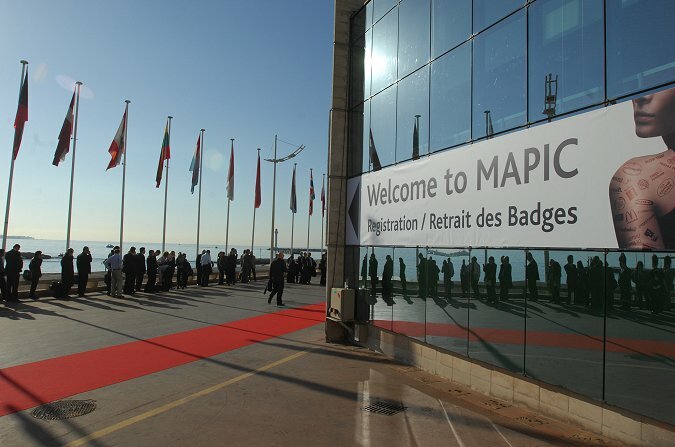 MAPIC 2010 attracted over 7,400 participants. As part of Reed MIDEM (along with MIPIM and MIPIM Asia), MAPIC boasts an unparalleled scale of opportunities via its business area, programme of conferences, onsite networking events and online community. 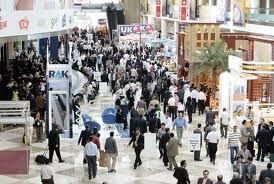 As shown above, last year, MAPIC saw a 30% surge in retail attendance. 2,000 retailers across a wide range of categories gathered to find partners and spaces while gaining key insights on strategies and best practices. With big names attracting impressive projects and substantial investment euros, 2011 promises even more opportunity. attend conference sessions to learn from successful and inspiring experts. 2011 conference highlights include: “Marks & Spencer’s new international strategy” with Jan Heere, Director of International at Marks & Spencer and “Innovative entrepreneurship for a successful business”with Mario Moretti Polegato, Geox Chairman. Preview the future of retail at the MORE by MAPIC Pavilion and discover how new trends and technologies affect retail real estate. Take part in Speed Matching sessions and discover new development spots and business opportunities. Attend the MAPIC Awards ceremony to celebrate excellence and innovation in retail real estate. Among the many exhibiting companies you will find Adidas, Golden Lady, Etam, Starbucks Coffee, G-Star Raw, Apple, Triumph International AB, Geox, Asics, Subway, Abercrombie & Fitch and many many more. Unfortunately, we will not be able to attend MAPIC, but we would like to know more from our readers attending MAPIC. Feel free to post news as comments to this post! Thanks! The green economy is one of the sturdiest footholds for economic reprise. 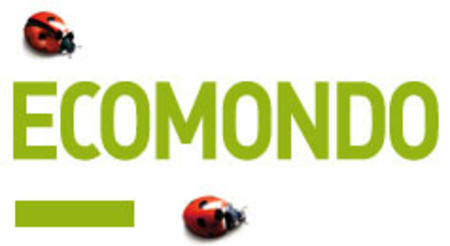 And ECOMONDO is the ideal showcase for this sector´s most dynamic enterprises and public administrations. The ´Eco-industrial Revolution´ is therefore in the spotlight from 9th to 12th November, at Rimini Fiera, the traditional international showcase for the fast-moving movement. In fact, it must be remembered that, in Italy alone, estimates on the overall turnover of the green economy are around 10 billion euros. There are positive forecasts of the impact on the employment market, to the point that at present it is estimated that there are 380,000 ´green workers´. ECOMONDO 2011 will also host the chain of biodegradable and compostable bioplastics with CIC certification, which currently represent one of the best opportunities for re-launching the Italian chemical industry, based on the environmental sustainability of processes and products. Novamont (one of ECOFFEE’ supporters) and its partners will present the new opportunities offered by the bioplastics chain and, thanks to the contribution of Slow Food, it will be possible to taste excellent local specialities based on a strategy that privileges biodiversity and responsible innovation. It must also be remembered that alongside ECOMONDO there will be the 5th KEY ENERGY international expo on energy and sustainable Mobility and the fourth COOPERAMBIENTE exhibition of the cooperative supply of energy and environment services by LegaCoop. The events have the patronage of the Presidency of the Council of Ministers – Department for European Policies and the Ministry for the Environment and Land & ea Protection. Our four-day agenda has already been planned with many meetings with ECOFFEE prospects but please feel free to contact Norman Cescut via email norman|at|ecoffee.it to eventually schedule a last-minute meeting during this important event.